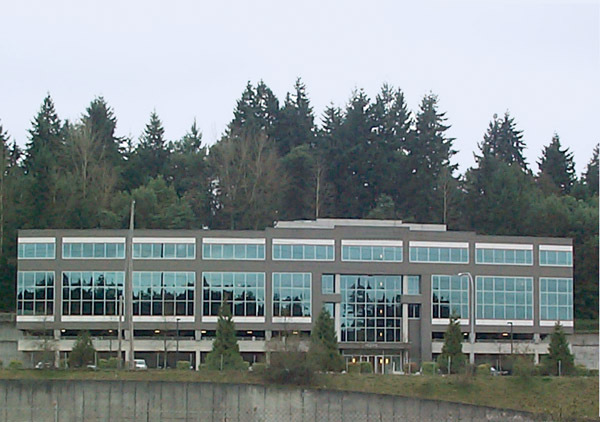 Located in the heart of Bellevue in a Class Ã¢â‚¬Å“AÃ¢â‚¬Â low-rise building, this beautiful and recently remodeled business center offers breathtaking valley and mountain views. Conveniently located at the intersection of S.E. 36th St. and 142nd Pl. 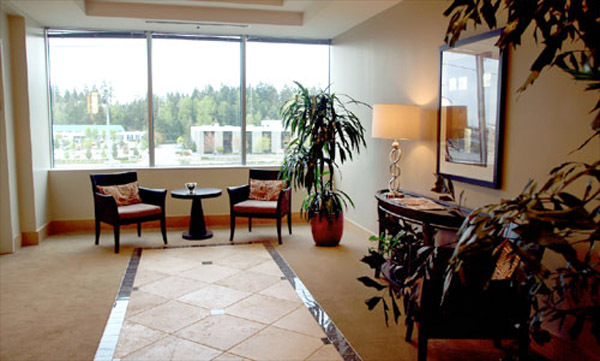 near the I-90 and I-405 Freeways, Downtown Bellevue, shopping centers, fine restaurants, banks and hotels. 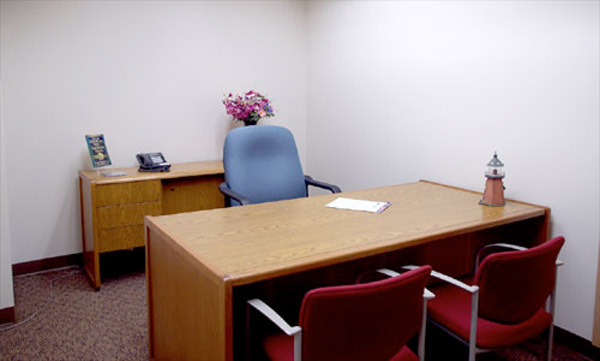 Beautiful, newly remodeled business center, located in a Class ''A'', low rise building in the heart of Bellevue with valley and mountain views. Plaza Center is located at the corner of NE 8th St. & 110th Ave, and offers individuals, professionals, and entrepreneurs an unbeatable working environment.